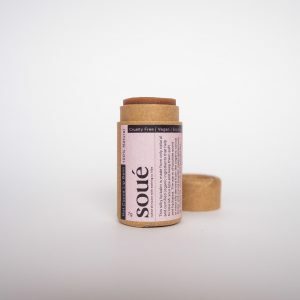 Our silky lip balm is made from only natural and certified organic ingredients that help to nourish your lips and help keep them soft and hydrated. 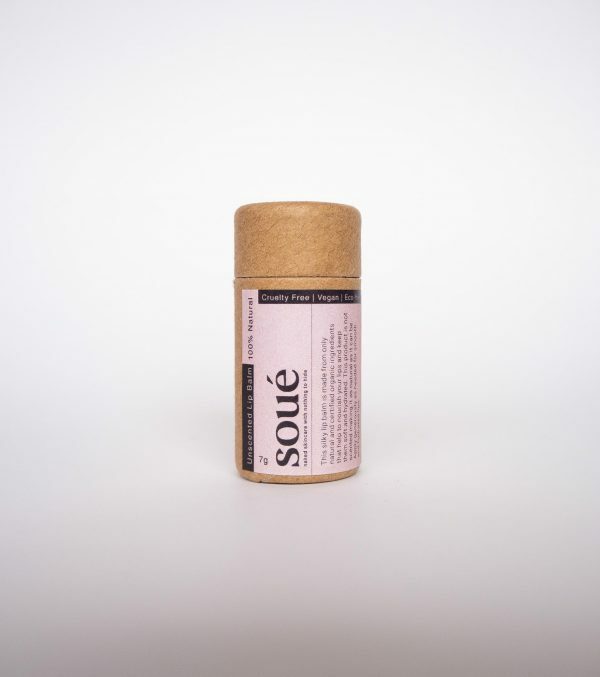 This product is not scented making it as natural as it can be, any scent its naturally occurring in the raw ingredients used. 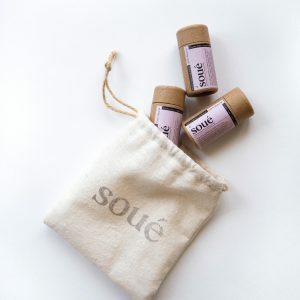 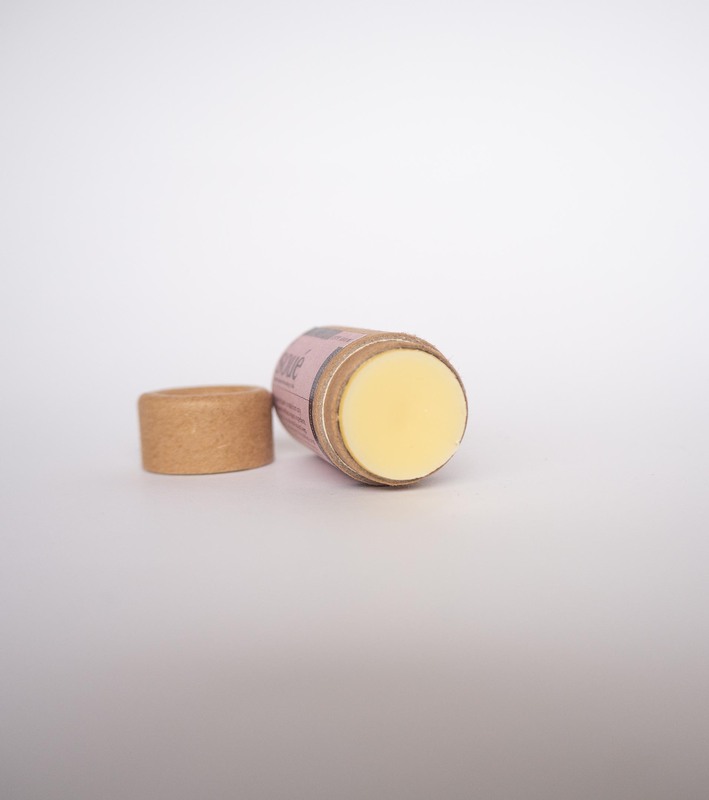 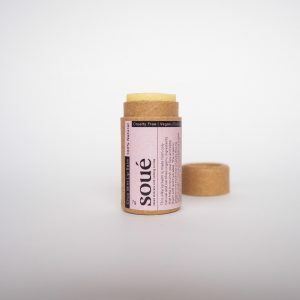 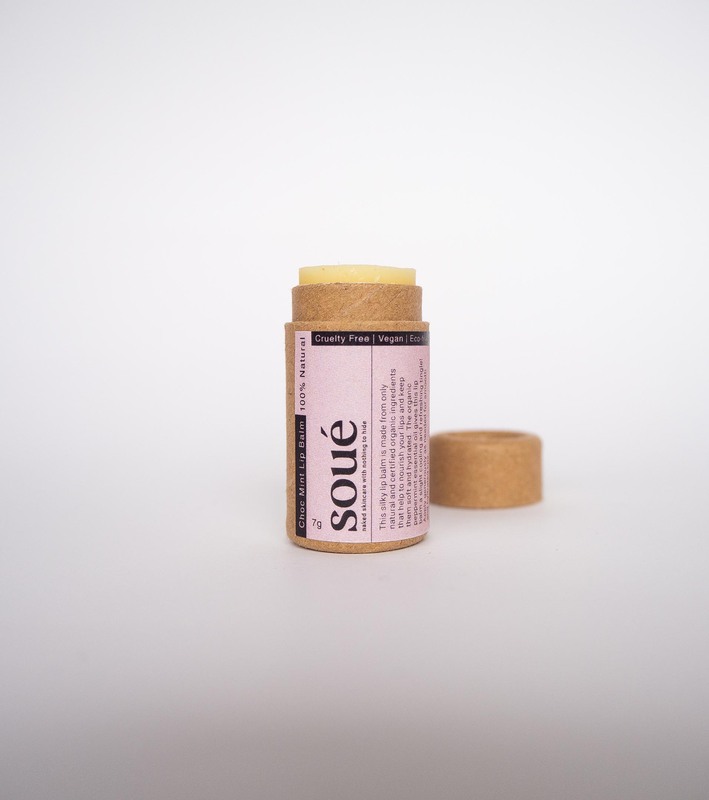 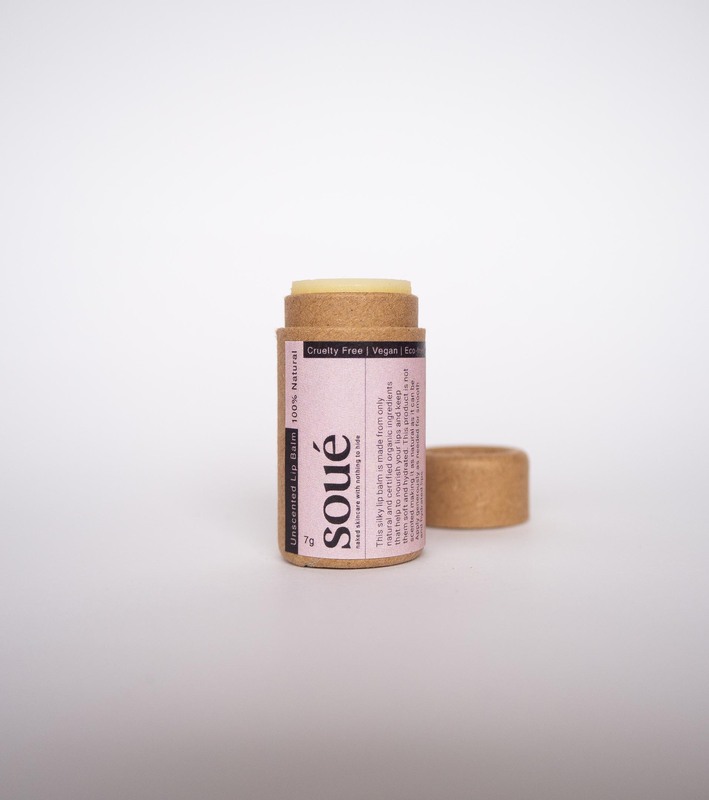 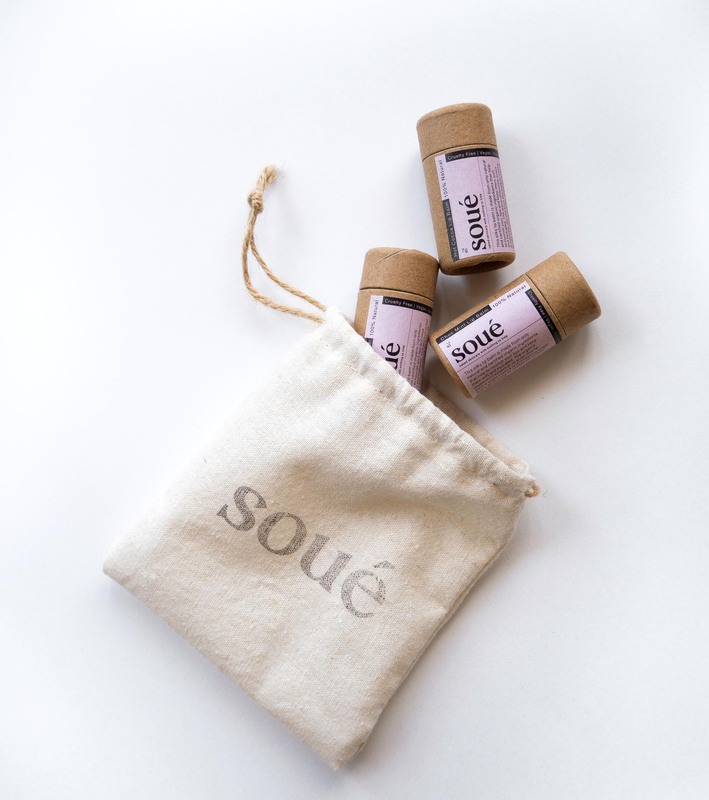 This lip balm comes in a compostable/ biodegradable tube. 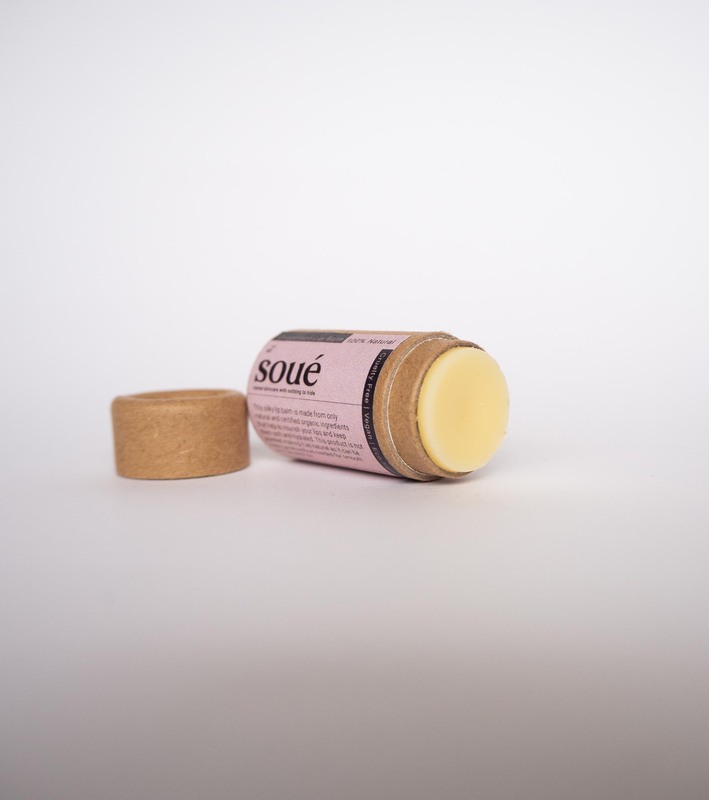 Application: Apply generously as needed for smooth and moisturised lips.